FaceTime is delighted to launch the latest events in its Exhibitor Masterclass series for 2015. The first event will take place at ACC Liverpool on Monday 19th October and the final Exhibitor Masterclass for 2015 is due to be held at the SECC in Glasgow on Thursday 26th November. In attending this year’s AEO Conference, held at the Hilton Metropole, Brighton on Thursday 3rd and Friday 4th September, event industry professionals have a fantastic opportunity to learn, ask questions and debate some of the fundamental issues that affect modern businesses today. AEO is delighted to announce that representatives from Carlson Rezidor Hotel Group and Marks & Spencer will complete the panel session participants at this year’s AEO Conference held at the Hilton Metropole, Brighton on Thursday 3rd and Friday 4th September. AEO is pleased to announce that delegates to this year’s AEO Conference, held at the Hilton Metropole, Brighton on Thursday 3rd and Friday 4th September, will be able to download a new AEO app developed by CrowdCompass. 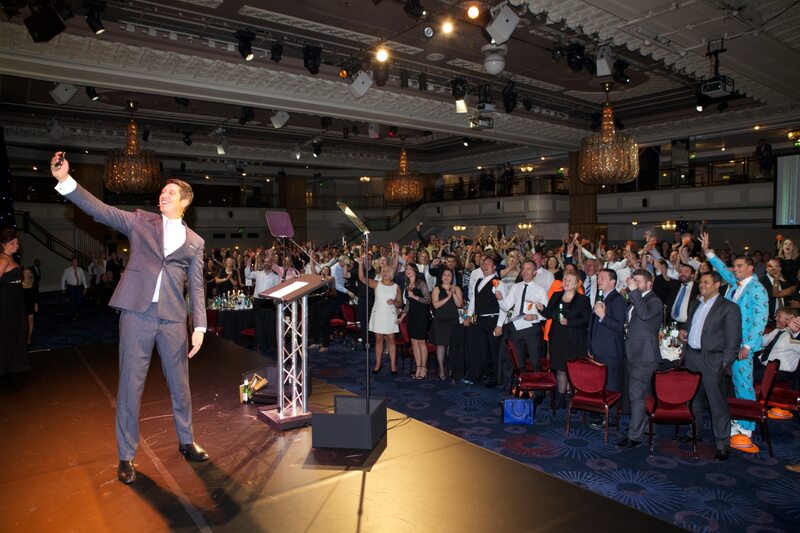 The great and the good of the events industry came together for a well-deserved celebration at the annual AEO Excellence Awards on Friday 26th June, at Grosvenor House in London. The National Exhibitor Masterclass organised by FaceTime in partnership with the NEC is already receiving outstanding feedback from the 450 exhibitors who attended the event yesterday, 30 June.